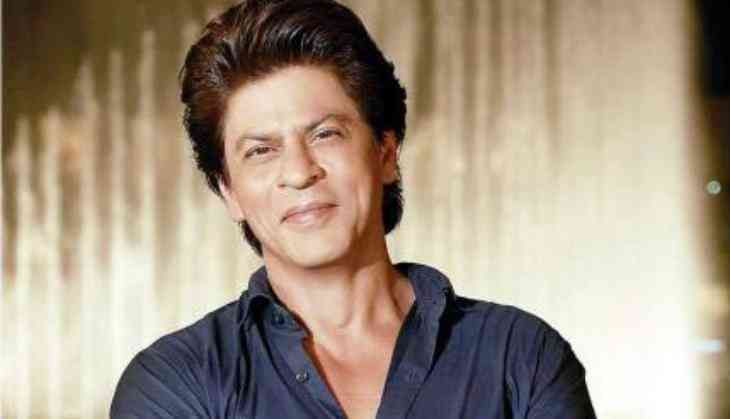 The popular filmmaker Madhur Bhandarkar is soon going to make a film with Shah Rukh Khan. Madhur Bhandarkar who made films like Page 3, Chandani Bar, Fashion, Corporate, Heroine and others once again is planning to make a film on typical subjective film. This is being told that the title of the film will be Inspector Ghalib and it will be based on sand mafia. Inspector Ghalib is a story of a cop who stands in front of sand mafias and fights with them. This is being told that Madhur Bhandarkar has approached Shah Rukh Khan for the role and they also had a meeting for a script narration. Shah Rukh has loved the script but he has not said yes yet. According to media reports, these days cop based films are doing good at the box office as well. Well, this film of Madhur Bhandarkar will not be same like Simmba and Singham, as it will be a serious film. However, Shah Rukh has played a cop role in One Two Ka Four. Well, it was not a full-fledged role of a cop played by Shah Rukh Khan, actually, it was a special task force role. Recently, in the film award show Umang, SRK desired to do a cop based film with Ranbir Kapoor. Also Read - Post breakup with Alia Bhatt, Sidharth Malhotra revealed whom he is dating in between Jacqueline Fernandez or Kiara Advani!